Below, you can view listings of Fairfax Station homes for sale that are updated every day. 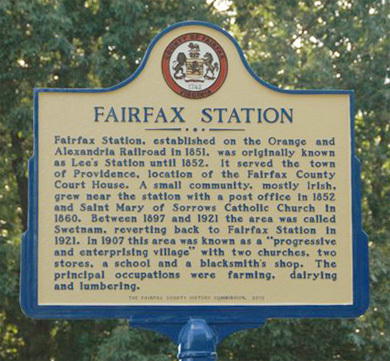 Fairfax Station is a small community in Northern Virginia that is home to many residents who commute into Washington DC for work. Originally a railroad station, it is an affluent community known for gorgeous homes, one of the top public school systems in the country, and excellent shopping, dining, and entertainment options. Fairfax Station homes are typically very spacious, and often have gourmet kitchens, luxurious bathrooms, media rooms, wine cellars, and other luxurious features. You’ll often find large yards that are expertly manicured and ideal for a neighborhood game of baseball. Some yards back up to the water and are perfect for fishing and boating during the warm summer months. Fairfax Station homes are served by the Fairfax County School System, which is known for its commitment for preparing students for college and careers by offering rigorous academic studies. Four high schools within the FCPS System are among the top 15 in the state of Virginia. Additionally, the elementary and middle schools are consistently among the top in the nations. There are plenty of shopping options for Fairfax Station residents, including Fairfax Towne Center, Fair Oaks Mall, and Fairfax Station Square. With shops including Target, Kohls, Ann Taylor Gap, Coldwater Creek, Eddie Bauer, Food Locker, Godiva, J. Crew, Lord & Taylor, Pottery Barn, and much more, you’ll find pretty much everything you can think of. Of course, you can also venture out to DC for even more shopping options. There are several dining options for Fairfax Station homeowners that include everything from fast food chains to family owned restaurants. Dolce Veloce Cichetti Wine Bar is the perfect place to relax after a long day at work. Steak and Things has a very diverse menu, including mouthwatering cheeseburgers, gyros, crispy wings, and more. Plus, they deliver right to your front door. La Tolteca has some of the best Mexican food in Northern Virginia and has great prices. There are numerous other choices including Peking Chef Restaurant, Sushi Jin, Artie’s, and Coastal Flats. Finally, owners of Fairfax Station homes are never at a loss for outdoor entertainment, whether in their own backyards or at Burke Lake Park. Playgrounds, golf, hiking trails, row boats, paddle boats, a carousel, a working train, and more make this the perfect entertainment spot. Overall, Fairfax Station is a picturesque location with more than enough to offer residents and visitors. If you’re considering buying a home in Fairfax Station, call me at 703-462-0700 or email me at DarrenRobertsonHomes@gmail.com so I can help you in your home search. 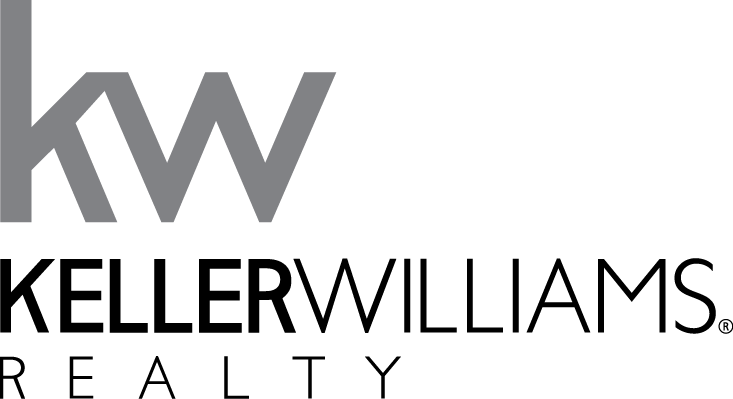 I’m an experienced agent who grew up in Northern Virginia and knows this area very well. If you own a Fairfax Station home and are curious about how much it’s worth, contact me for a no-obligation comparative market analysis. This will give you a good idea of how much your property is currently worth.